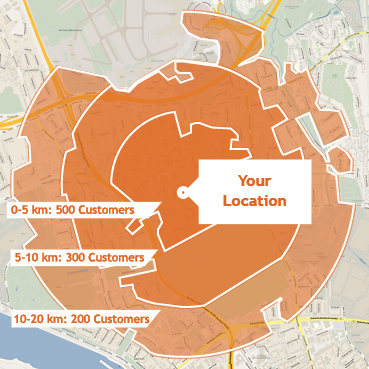 locr maps are used for all kinds of marketing, personalized products and general cartographic applications. 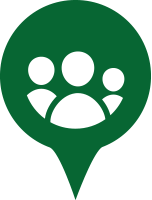 Our Direct Marketing, Maps on Demand and Cartographic services show you how. locr’s range of solutions let you use the power of location to make your next direct marketing campaign more successful. Our GEOservices and personalized maps are proven to increase response rates in customer acquisition and retention campaigns and loyalty programs. 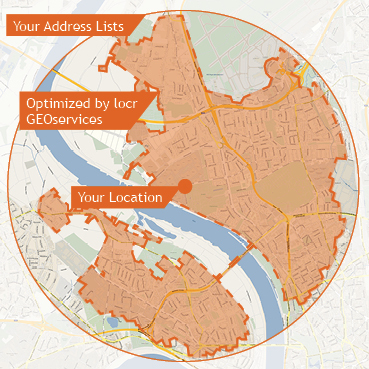 locr’s GEOservices and GEOanalytics can improve your direct mail campaign – before you even mail it. GEOservices lets you refine your list so you are targeting only the prospects that are in the exact geographic area you want to reach. 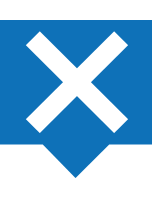 GEOservices can also check to ensure you are mailing to real, valid addresses. Using locr’s GEOanalytics, you can segment your audience by those recipients in the best location to take advantage of your offer. You can segment recipients within an optimum travel time or distance. That’s the idea behind locr’s personalized maps. They provide a personal set of directions that get a prospect from their home to the location of your business. And when you add that personal set of directions to a direct mail campaign, the results are impressive. Personalized maps make your mailings more relevant, personalized, and precisely targeted – improving both prospect engagement and response rates. locr maps can be optimized for all the channels of your integrated marketing campaign. They work equally well for printed direct mail, personalized adverts, email, and websites. And for marketers who communicate with video, locr offers VIDEOmaps. These maps animate the customer journey for you to use on your website and YouTube channels. See how our VIDEOmaps can be personalized to add extra impact into your creative marketing campaigns. locr offers a range of maps that can fit any business need. LOCALmaps are personalized maps that can show a location near a person’s home or business address. 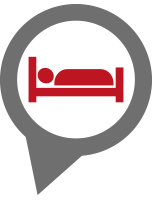 You can make your destination stand out with your brand logo or any icon you want. You can even show multiple locations if you want to give your audience a wider choice. Personalized LOCALmaps are popular for retail applications, tourism and many other business uses. 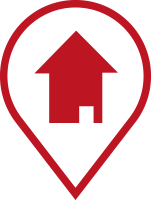 Lyoness, a leading international loyalty card rewards provider, used locr LOCALmaps to show customers where their nearest participating retailers were located. 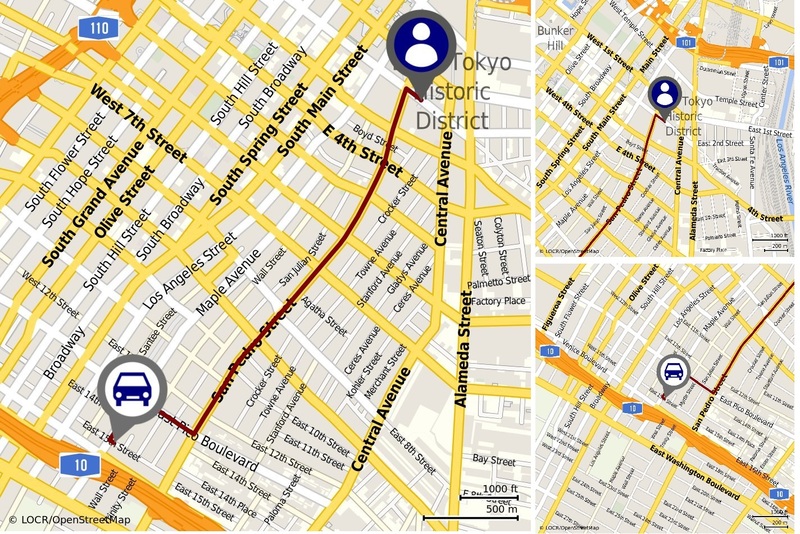 NAVImaps show the unique route from a customer address directly to your business. A NAVImap can show the shortest or fastest route, and highlight it on the map in the style you want. And just like a LOCALmap, they can show routes to multiple locations with custom icons and brand logos. NAVImaps can even show how near you are and how quick the journey can be. See how healthcare marketing and retailers have used NAVImaps to promote new store openings and product launches. locr MULTImaps combine the best of both worlds – the detail around the destination and bigger picture for the whole route – all in one image. They are useful for longer journeys or when the final location might be hard to find. These maps are especially useful when the destination or venue is unfamiliar, like tourism and event marketing. 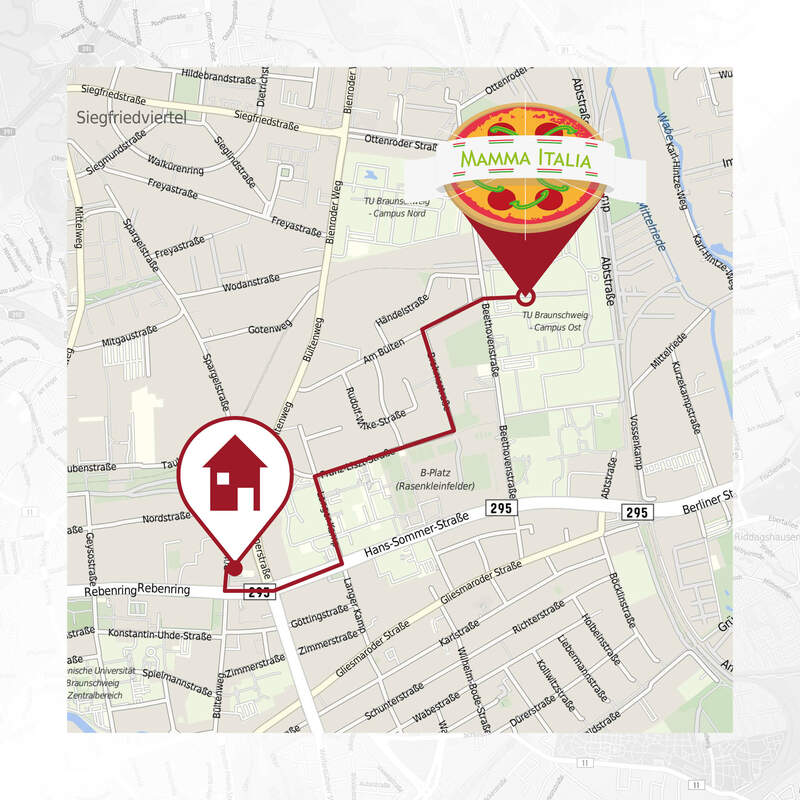 For example, Antalis, an international paper supplier, used MULTImaps in their customer invitations to a roadshow. Not sure which solution is right for you? Email us at info@locr.com and tell us what you’d like to achieve. locr’s Maps on Demand service allows you to instantly and automatically create a single custom map or a complete collection of personalized maps. With the locr API you can program your own applications to access our high-speed servers. It is secure, fast, reliable, and direct. Many printers provide marketing portals for customized, on-demand sales and marketing materials using a web-to-print solution. locr makes it easy to include customized maps in these marketing portals, helping you to expand the offerings in your marketing portal. 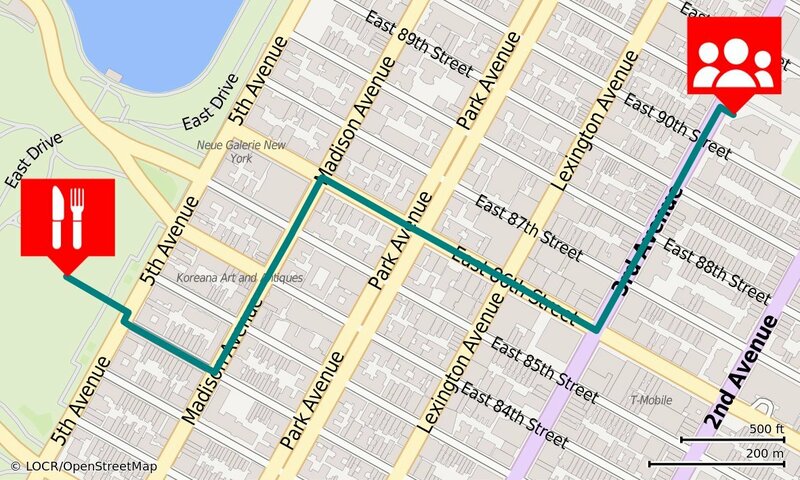 All it takes to add maps in your design templates is a few simple commands from the locr API. The user creates the maps and then proofs them on the screen. The maps are then integrated into your print-ready artwork. Your system can even securely send an entire data file of addresses to create multiple variable maps for a direct mail campaign on the fly. You can use Maps on Demand for direct mail, bespoke invitation cards for events, real estate brochures, new customer welcome packs, personalized tourist guides and many more print-on-demand applications. The market for photobooks and other personalized photo products is growing fast. 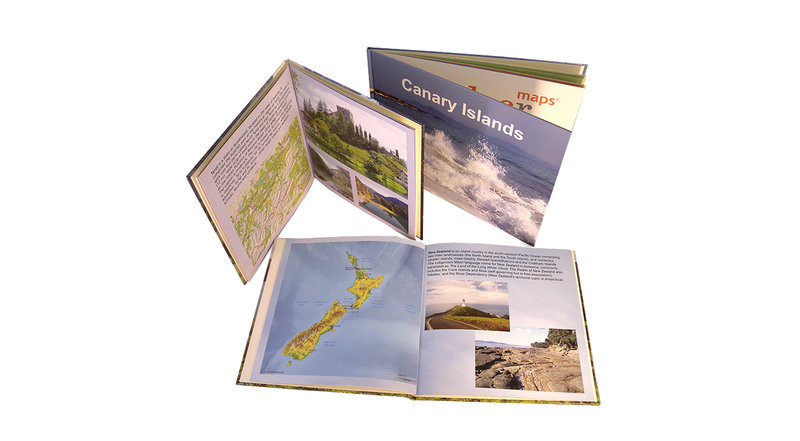 Enhance the value of these photobooks by including bespoke maps ordered directly from your online photobook service. High quality, unique maps that show where their favorite photos were taken can add helpful information and remarkable emotional value to photo books. Just add some simple locr API code to your system and our Maps on Demand service will easily add maps and location to your photo products. For inspiration. Find out more about the locr API and ask us to let your programmers try it out. The unique advantage of locr maps is that we render maps from highly detailed, accurate and up-to-date geodata from OpenStreetMap. We offer bespoke styles and features optimized for any print application. Coupled with our high-speed server technology, which automates the manufacturing process, locr offers an unparalleled service for cost-effective, hassle-free map-making to exacting cartographic standards. Our reach covers the entire world down to the street level. 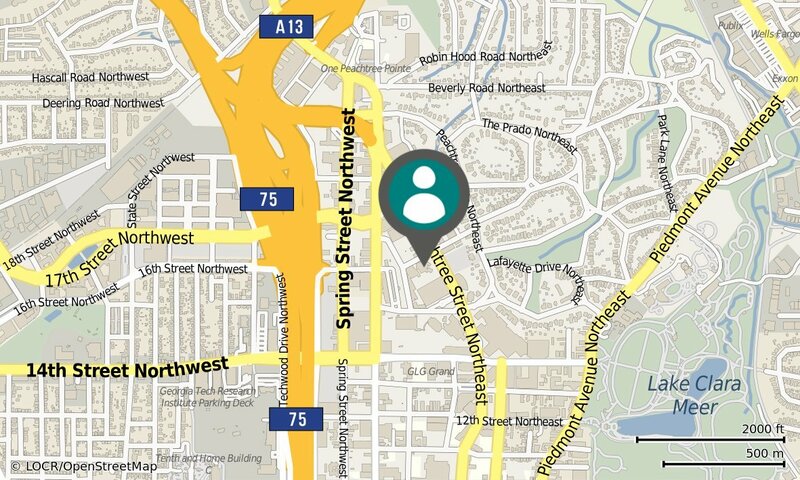 Maps can also be tailored to include just the features and points of interest needed for any business application. 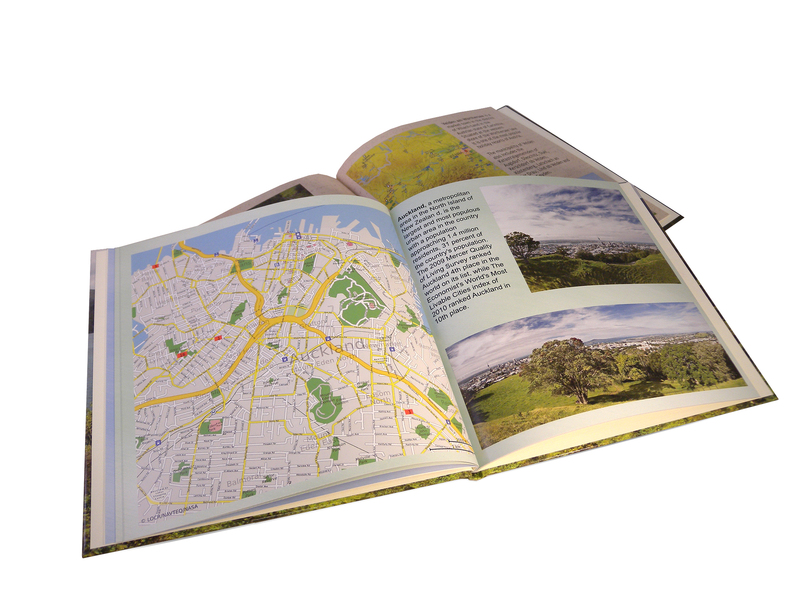 locr maps are therefore ideal for travel guides, city maps, wall posters, office displays and advertisements. locr’s licensing model is attractive for publishers, tourism agencies, travel companies and all kinds of commercial cartographic applications.